Arrived at hotel at 5:30pm, no room available. Told to go to pool, come back in an hour. No compensation offered. Back to front desk at 7:30pm, still no room. Left to go to another hotel with a room. Sugar Bay Resort refused to refund my payment until my credit card company got involved. It needs to be repaired and maintenance in the rooms. Our friends bathtub/shower did not work properly. Beautiful location, great restaurant and staff. we had an overall great and relaxing time. All inclusive vacations don’t have to come with a high price tag. 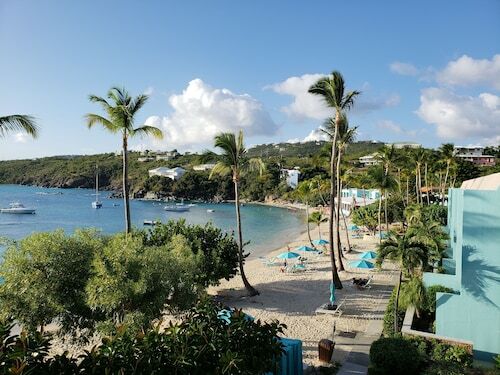 Travelocity is here to help you find the best deals on all the top all inclusive resorts in St. Thomas and St. John so you can spend more time relaxing in the sun, and less time worrying about how much you’ve spent. 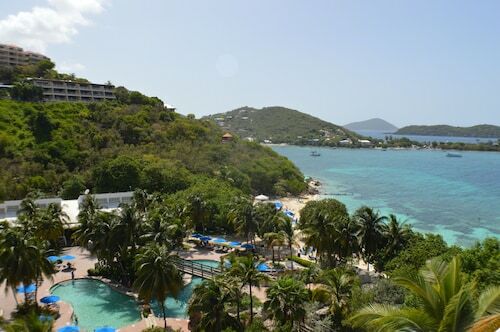 Get the most out of your stay with our deals on St. Thomas and St. John all inclusive hotels! Our trusted ratings and reviews from guests help you book your stay in St. Thomas and St. John all inclusive resorts with confidence! With over 8 hotels and resorts to choose from, you’re sure to find the perfect destination for your next trip.